As a member, we provide you exclusive bonuses to our own private services AND to other wellness businesses we have partnered with! Enjoy! 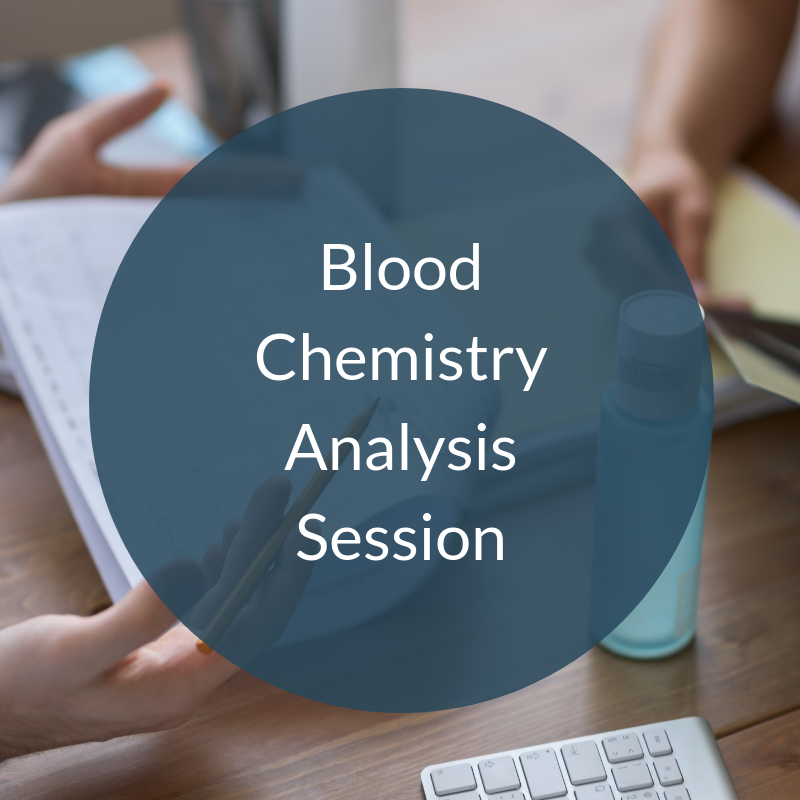 Save 20% on one Blood Chemistry Analysis session with Stephanie. Discount automatically applied at checkout. 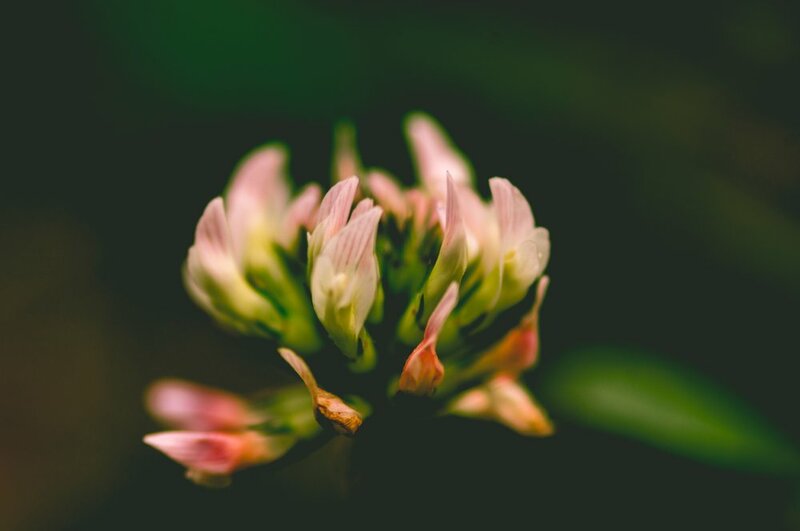 Save 20% on one Aromatherapy Consultation with Kristyn by using promo code RISEUP at checkout. 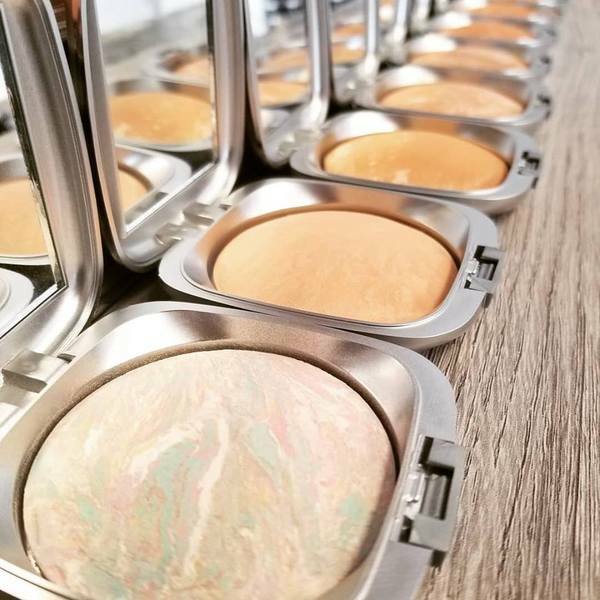 Save 15% on your entire order at Buffalo Gal Organics Skincare by using promo code HEALTHYSKIN at checkout. Get an intensive 30 minute session for any part of your wellness journey for a staggering discount AND you get both of us at the same time dialed in to just YOU. $45 for Rise UP members, this service normally costs $120. Pay via the button below then get directed to a scheduling link to get your session booked!